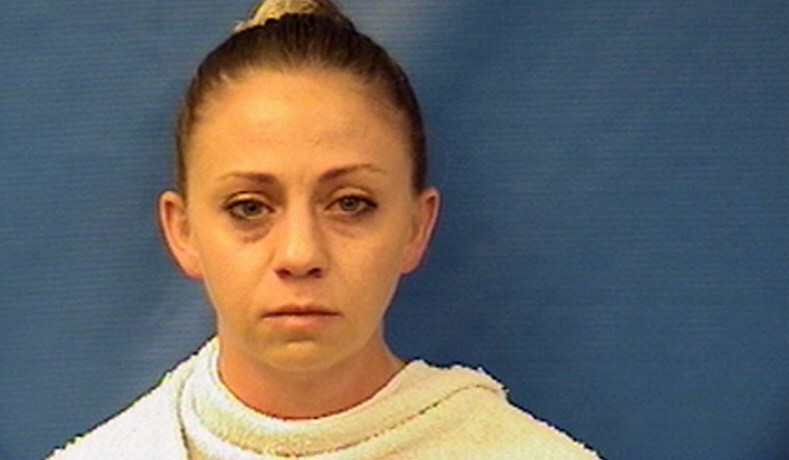 Dallas police officer Amber Guyger, who shot and killed Botham Shem Jean when she entered his apartment, using the excuse that she thought it was her apartment, is getting all the privileges that cops give fellow cops accused of committing crimes. She probably wouldn't have even been arrested had it not been for the public outcry. Two days later, Guyger was charged with mere manslaughter. She spent just a few hours in custody, which is highly unusual for a suspected killer. Then, her fellow cops got a warrant on the victim's apartment in a desperate attempt to find something to smear him with. They found a tiny bit of pot, and Fox News reported on it like it was the crime of the century. And now the news is out that Guyger's apartment has never been searched, which means she's had plenty of time to get rid of any incriminating evidence. What’s missing? No warrant to search the killer apartment, Amber Guyger. This is what we know so far. Jean was home alone in his apartment in the South Side Flats complex in Dallas when police officer Amber Guyger entered and shot him dead. The precise chain of events is somewhat disputed. The affidavit supporting Guyger’s arrest warrant states that she believed she was entering her own apartment, which was directly below Jean’s and laid out almost identically. When she placed her key in the lock, the door pushed open, the apartment was dark, she saw a “large silhouette” across the room, and she believed she was facing a burglar. She “drew her firearm” and “gave verbal commands,” which she claims Jean ignored. She fired twice, and only then, she says, entered the apartment, called 911, turned on the lights, and realized she’d made a terrible mistake. These statements, however, don’t square with other testimony. One witness reported hearing a woman yelling, “Let me in! Let me in!” before the gunshots and a man’s voice saying, “Oh my God. Why did you do that?” after them. Ah. Now we are starting to understand some things much more clearly.